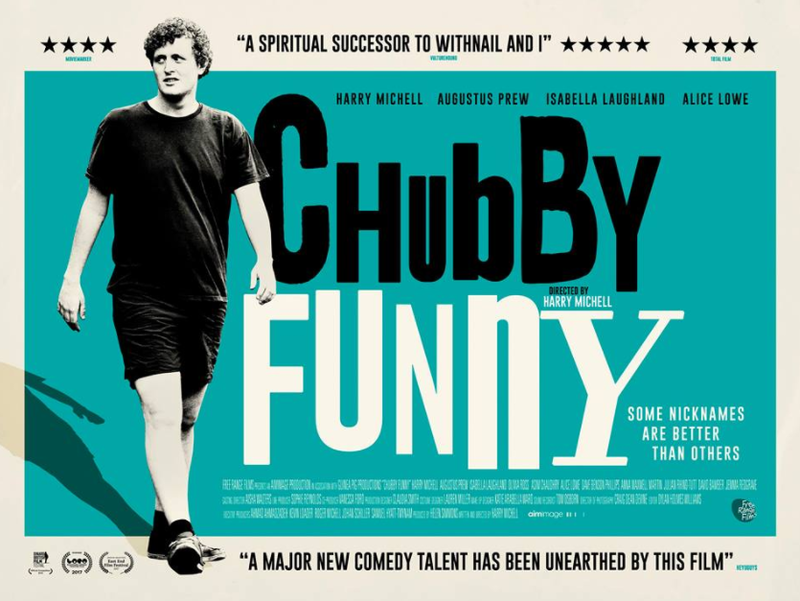 Told through the lives of two young actors who move into together in London, Chubby Funny is an indie comedy-drama which revels in the reality of the everyday struggle but still manages to stay fresh and funny, while not letting go of the deeply underlying issues of our lead, Oscar, played by writer and debutant feature director Harry Michell. Early on, we’re clearly and comfortably shown that the relationship with flatmate and fellow thespian Charlie (Augustus Prew) is a strong one, so much so in fact that they’re content to share a small space, and even a bed, as they head out into an unknown world of auditions and set-backs. Perfectly calm in each other’s company with great chemistry, they’re an entertaining pair who make up stupid songs together and meet up with friends for drinks, like any of us. It’s probably fair to say that as they’re both – initially- unemployed and frequenting Camden that we’ve got an underlying homage to Withnail and I, including a rather assumptive, amusing and disturbing ‘old teacher’ sequence later on that stars David Bamber, but Chubby Funny also finds a life of its own beyond the cult-classic comparisons. A modern film in its satire as it reflects, and comments, on the irony of a ‘struggling white-middle-class’ man who appears to only be concerned about his own well-being and success. These notions of fighting to be a success as an actor for Oscar are emphasised in an early scene with the duo’s agent, a cameo from the excellent Alice Lowe, because while Charlie is finding roles as a leading man and has the primary hints of a bigger career, Oscar is told, in principle, that his best chance of success would usually be as the ‘best friend’ because he’s witty but ‘chubby funny’ and thus the film title, and his ongoing scuffle with hope, is born. Harry Michell is a strong lead whose story may well reflect your own if you’ve been in, or involved, around any creative venture. 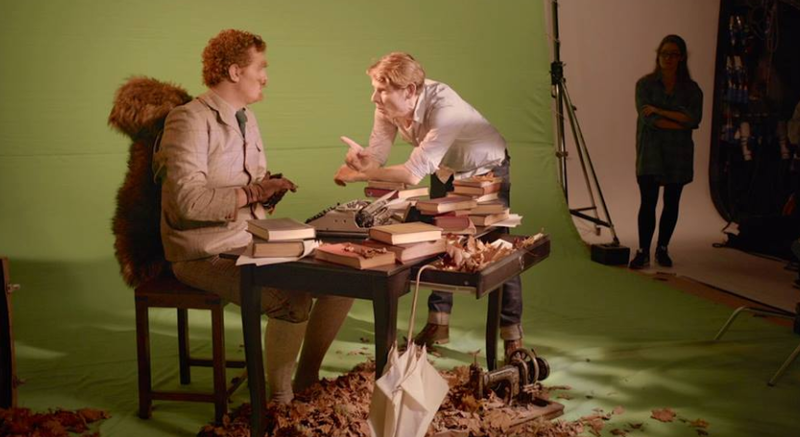 While Oscar is funny and positive to begin with, despite the pessimism that lies beneath, as things start to go wrong his character becomes tangled in his own narcissism and lack of self-belief. 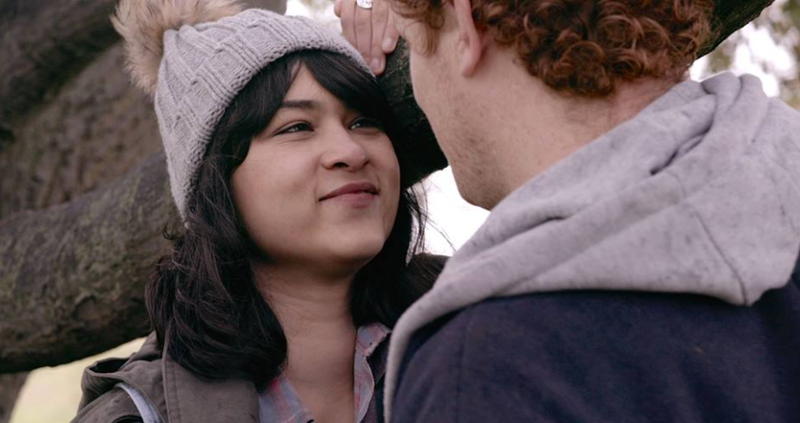 While friends Charlie (Prew) and Sophie (played by the wonderful Isabella Laughland) try to drag him out of it, he gets pulled down deeper into a self-hating frenzy. This latter build-up to the breakdown between them all is foreseeable but it needs to happen and the simple, but effective, narrative progression leads Oscar to take hold of his life, however he’s pushed there. Co-star Augustus Prew gives a solid performance as the catalyst for both his downfall and spring of recovery and it’s an important balance. There are also some cameos from familiar faces, including a great one from Asim Chaudhry as shop-worker Arash, but they never take you away from the film at hand. Chubby Funny has proper, genuine laugh-out-loud moments but also isn’t afraid to get into the dark truths of that fight against your own uncertainties. You’ll probably end up seeing a reflection of people you’ve known in those on-screen and maybe even echoes of yourself running through it. It’s all about the natural, bittersweet reality of adulthood and an astute debut as well. Tags: Alice Lowe, Asim Chaudhry, Augustus Prew, Chubby Funny, David Bamber, Film Reviews, Harry Michell, Helen Simmons, Indie Film, Isabella Laughland, Jemma Redgrave. Bookmark the permalink. Previous post ← Your two-week countdown for Game of Thrones Season 7 starts here!